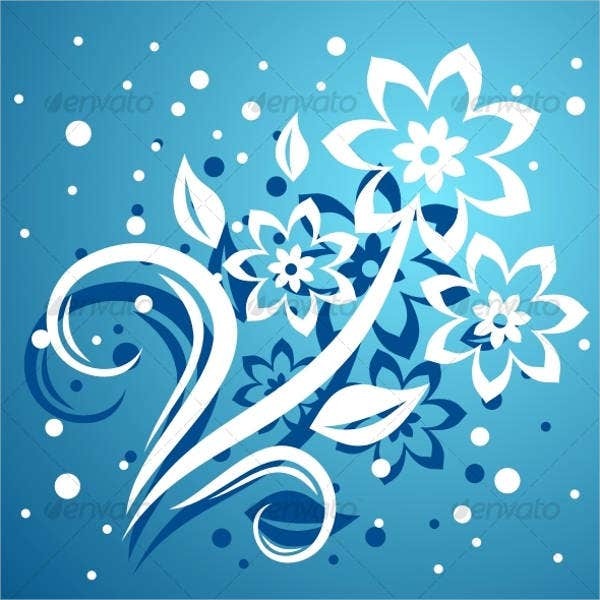 Abstract art is a form of presenting creative ideas through different shapes and colors. This form of art requires analysis to be able to understand the meaning of a piece. Abstract art would even require the person looking at it to think outside the box. A viewer may have a similar interpretation to the artwork with the artist, but most of the time, only the artist would be able to interpret his/her own creation. Graphic artists would need to look through various websites for ideas and images that they can apply to their designs, and it could become a tedious task. They would first need to be familiar to their target audience, including their demands, and must be able to produce images that would meet them. 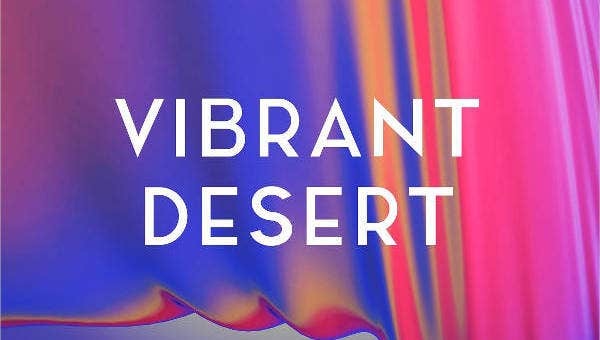 So we are providing you with our collection of abstract background designs for you to choose from. 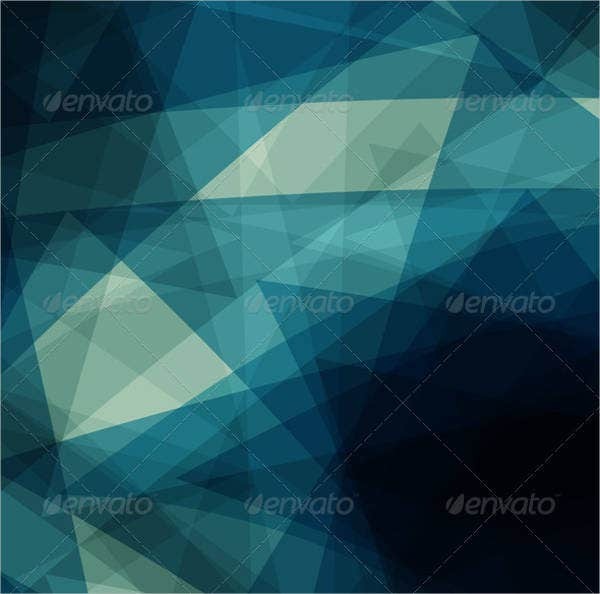 Our website contains a large selection of abstract design templates to suit any graphic artist’s needs. 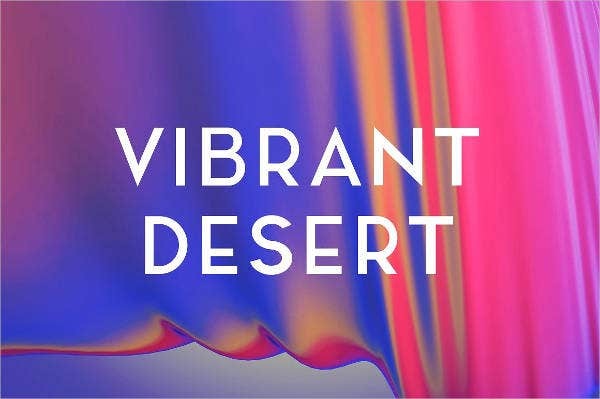 Whether you plan on designing a website or want to customize your social media profile with an abstract background, these templates will definitely be perfect. 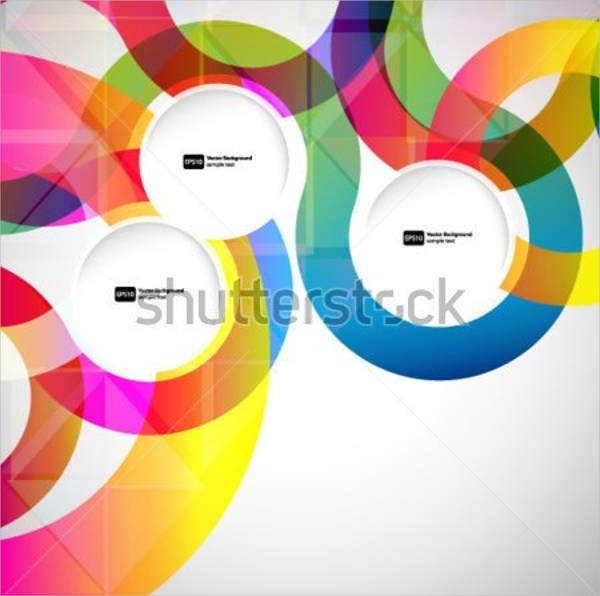 Or you may also have these abstract design templates printed as background images for flyers, posters, or even as large-scale banners. The choices on how to utilize these templates are countless. Many artists consider that abstract art started in the early 1900s. Abstract art makes use of shapes, lines, and colors to express emotions. There is a sense of randomness and spontaneity in paintings even though it contains a deeper meaning behind it. One of the most recognized abstract painting is the Composition II by Piet Mondrian. It only contains three colors: blue, red, and yellow. One widely known abstract painter is Mark Rothko, whose most popular painting was sold at 72 million dollars. Another prominent figure in the abstract painting industry is Jackson Pollock, whose painting was sold at 140 million dollars. 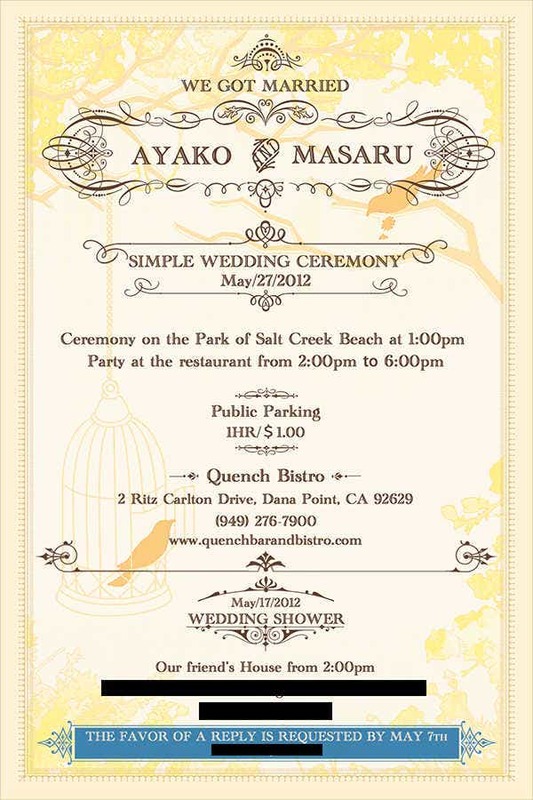 We have abstract templates with floral themes, we have templates dealing with lines and shapes, and we even have abstract wedding designs. The contents on our website are for anybody who wishes to make use of their creativity for their job or for other reasons. And we make sure that our templates can be enjoyed by a wide range of consumers. 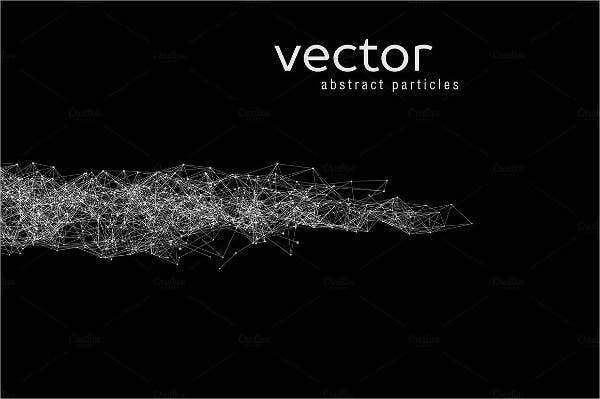 You may also want to check out our collection of abstract vectors. But why choose our templates over others? The answer is simple. 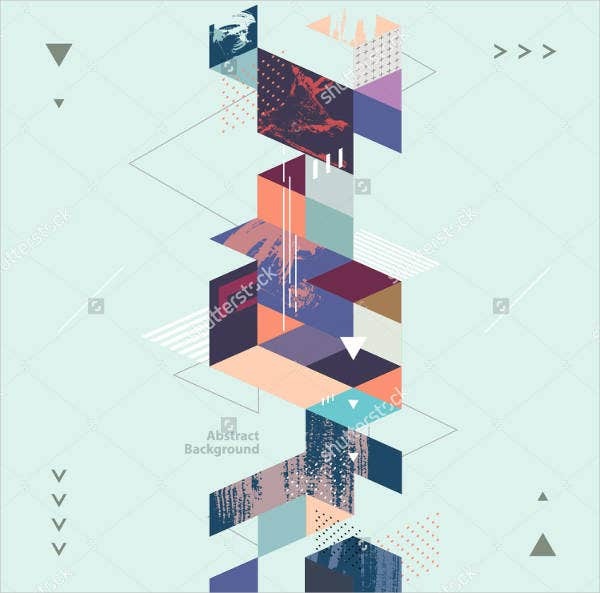 Our abstract design templates were selected from among the best all over the Internet and were designed by creative and talented graphic artists who also have a knowledge in abstract art. 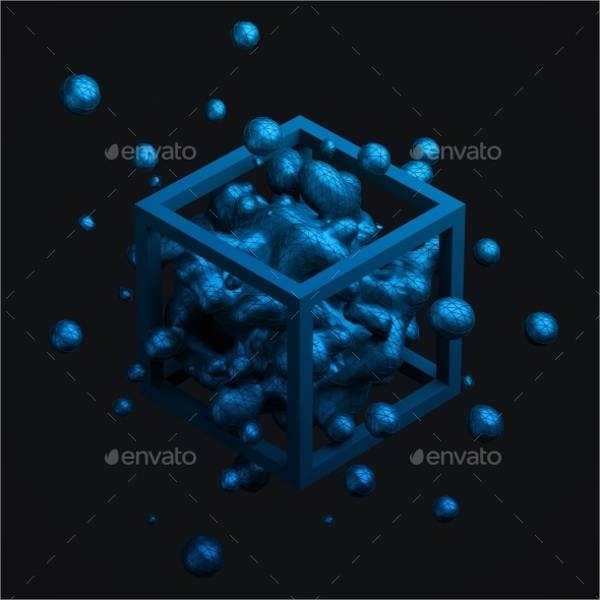 We assure our clients with the best looking images with our high-resolution templates, which you can easily download in PSD, vector AI, or EPS formats for free; however, some may require a very reasonable royalty so you could license them and fully experience its features. These templates are also compatible with any photo-editing software and are fully editable, which gives you the freedom to make all the necessary changes without much hassle. 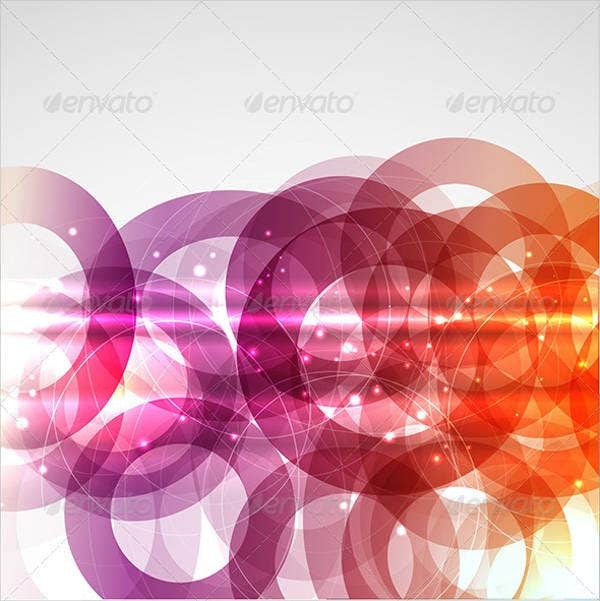 For even more templates, you may also want to check out our collection of abstract art designs. But if you weren’t able to find what you were looking for on this page, scroll down to the bottom and feel free to check out the other related links provided below from our website.